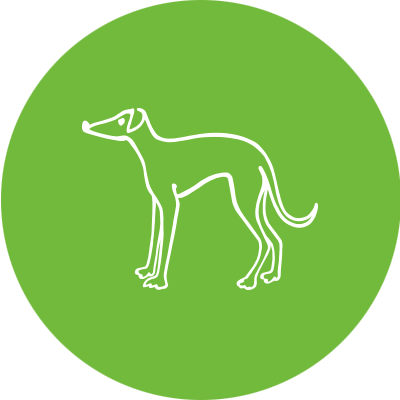 We love hearing from you about how your re-homed hounds are getting on and what they’ve been getting up to in their retirement. Send us your funny stories, musings, poems or photographs; in fact anything to make us smile. Some very clever dogs even write to us themselves and tell us what’s REALLY going on! 1.  All images must be in landscape format (NO portrait images please). 2. All image files must be .jpg or .jpeg file types. 3. There is a file size limit of 2Mb per image file.